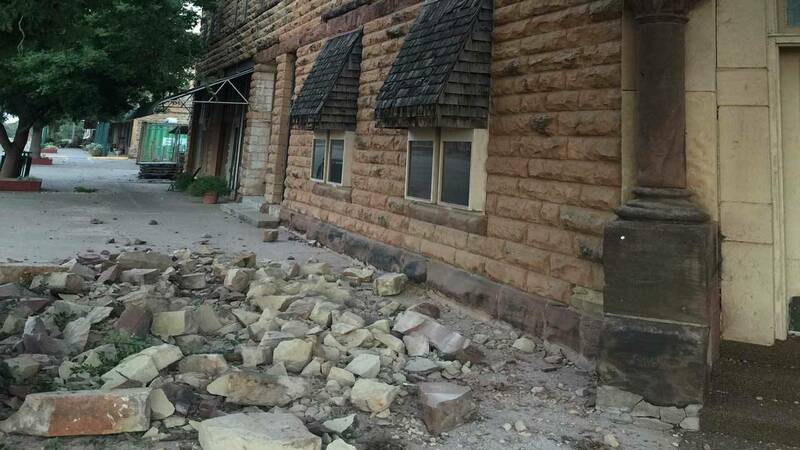 OKLAHOMA CITY (AP) - Federal regulators have shut down 17 wastewater disposal wells in the Osage Nation of northeastern Oklahoma following a weekend earthquake that matched the state's strongest on record. Because the wells are located on tribal land, Oklahoma regulators have no jurisdiction over oil- and gas-producing facilities in the region. Oklahoma Corporation Commissioner Matt Skinner told The Associated Press that the U.S. Environmental Protection Agency notified the state Tuesday that 17 wells were ordered closed. Meanwhile, two more earthquakes of magnitude 4.1 and 3.6 rattled northwest Oklahoma Tuesday, in an area away from Saturday's quake.